On the 17th I made a challenge for this blog where I’ll be posting everyday for a year, its hard coming up with a posts idea for every day, I recently went on Amazon and Ebay searching for blogging books to see if I can find inspirations, I also saw on Doing Life My Way talking about blogging book called 365 Blog Topic Ideas so I thought I’ll purchase it and give it ago. The book arrived today, I didn’t know what to expect with this book and I did think that it might be a waist of money me purchasing this book, I’ve flicked through and spotted quite a few ideas that I could do for days when I don’t know what to blog about, I think this book is going to come in hand quite a lot. 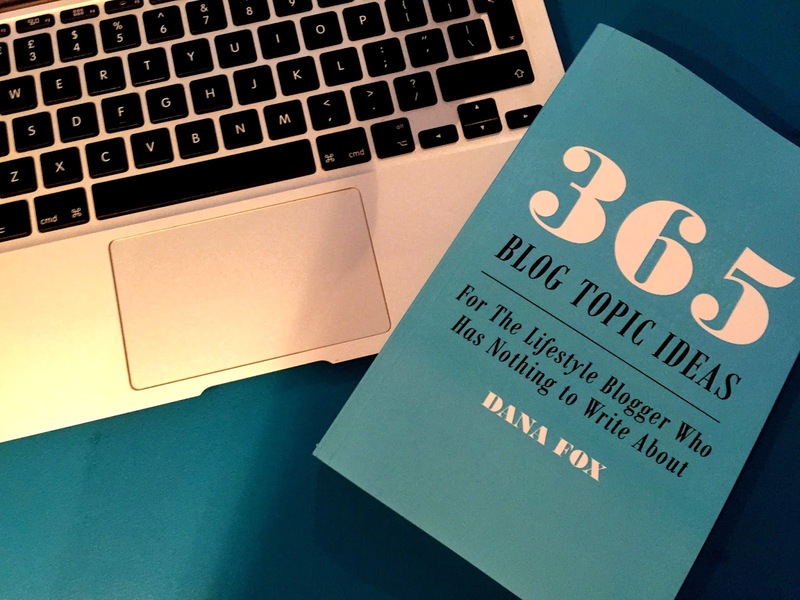 I recommend this book for Bloggers who are starting out and may not know what they want to blog about, and/or if like me sometimes it can be hard to come up with new ideas you’ll need a little help I think this book will do just that.